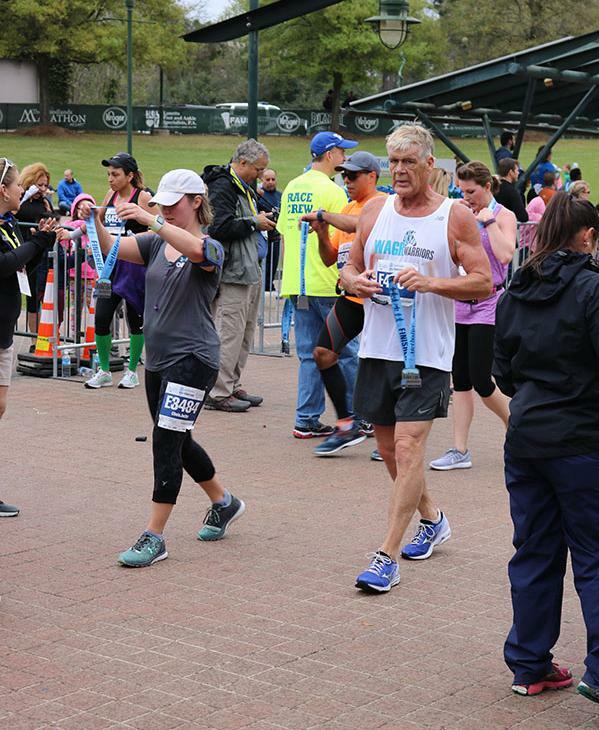 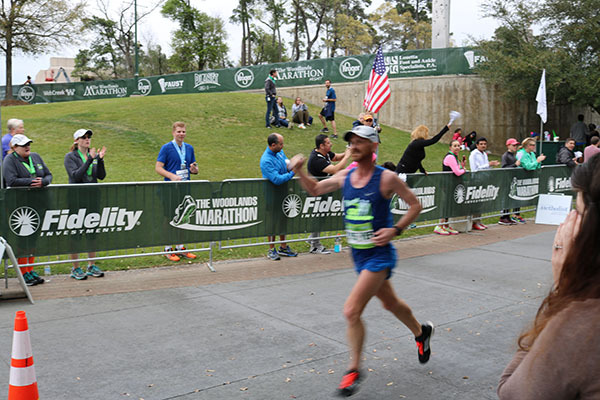 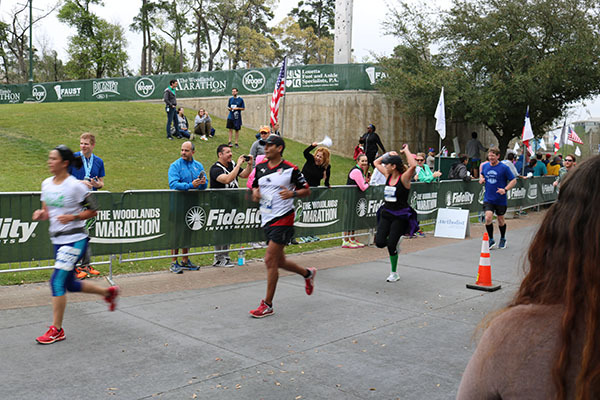 THE WOODLANDS, TX (KTRK) -- It may have rained on their parade, but runners competing in The Woodlands Marathon pushed through and claimed victory. 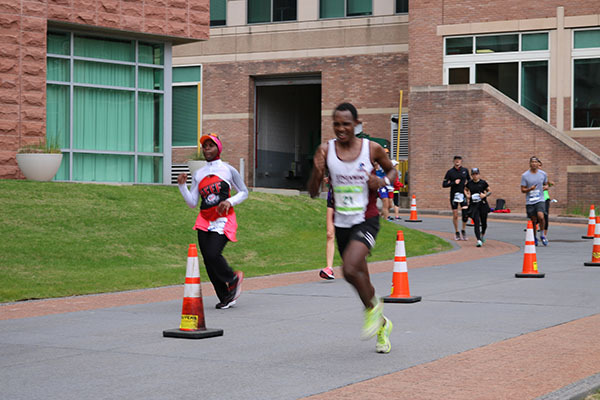 In fact, some would say the weather -- rain included -- was a distance runner's dream. 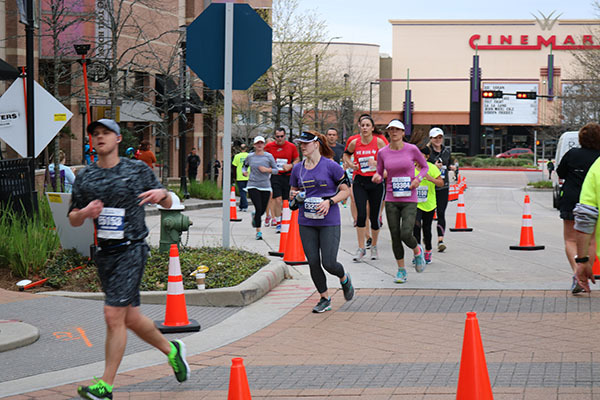 After a sunny, warmer start to the year, runners were treated to a cool, overcast morning to dig deep and push their bodies to the limits. 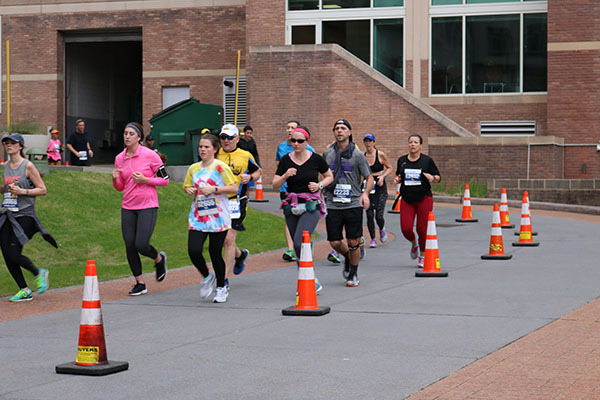 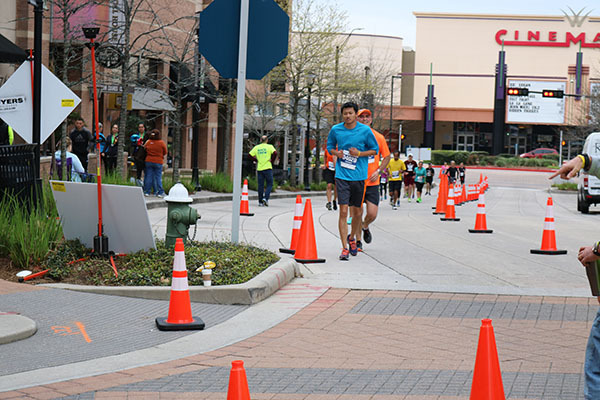 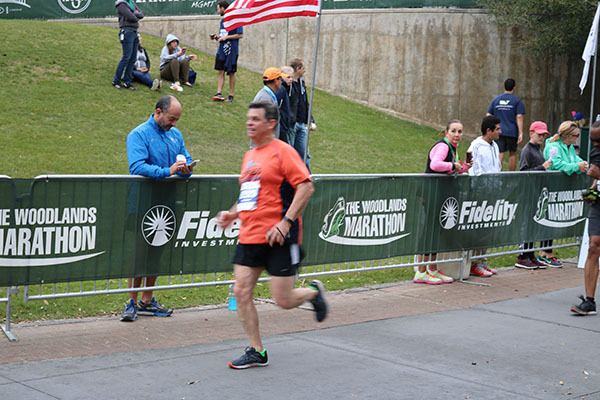 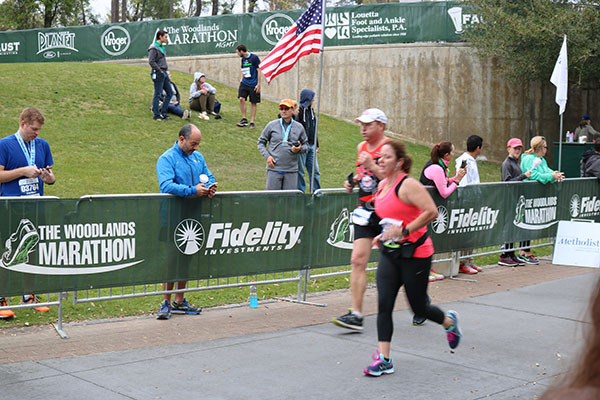 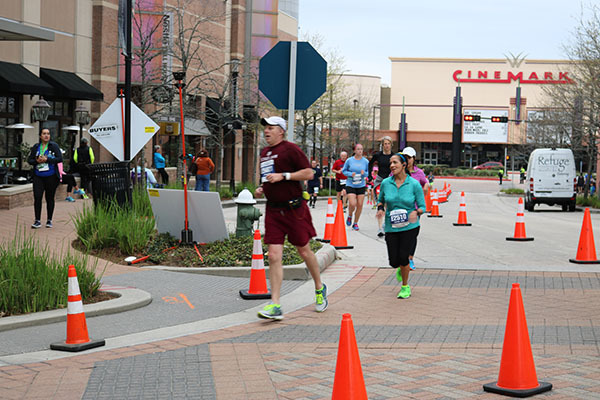 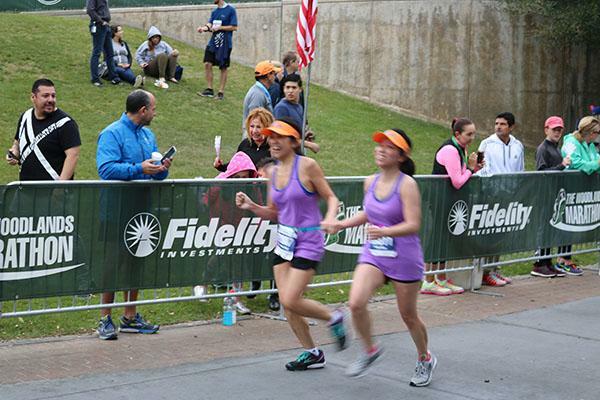 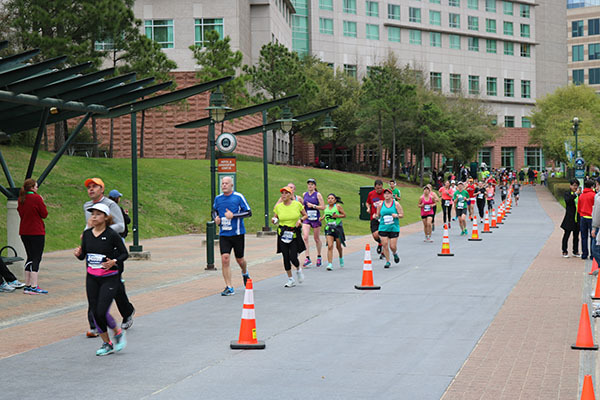 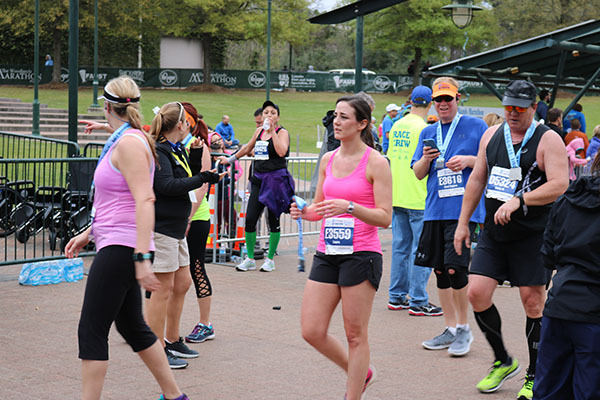 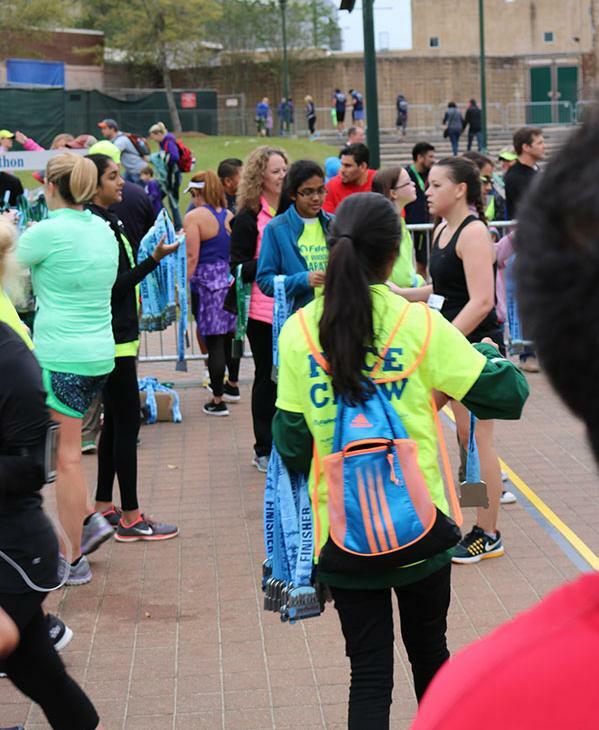 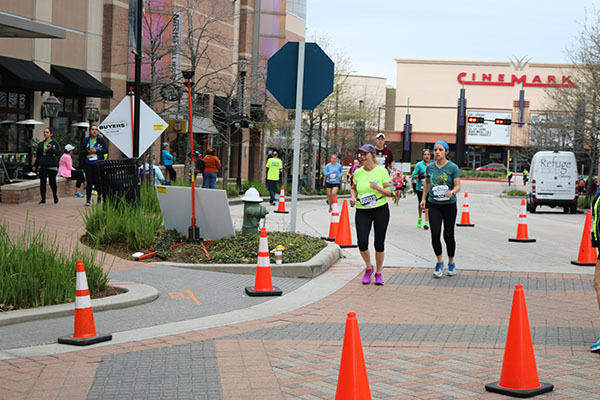 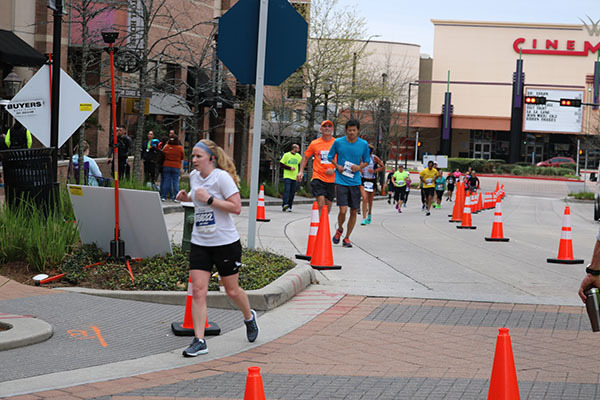 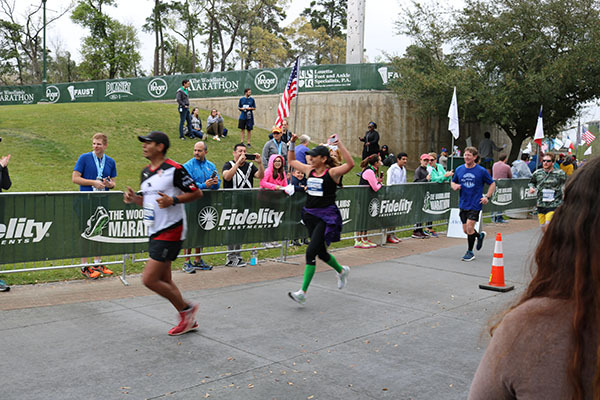 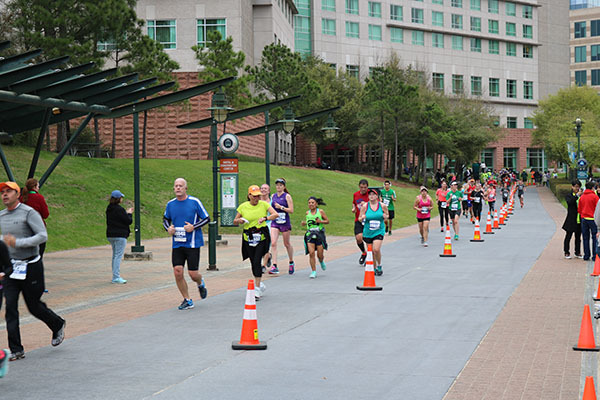 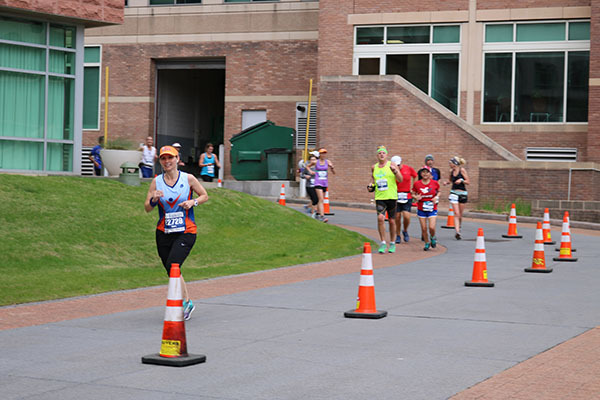 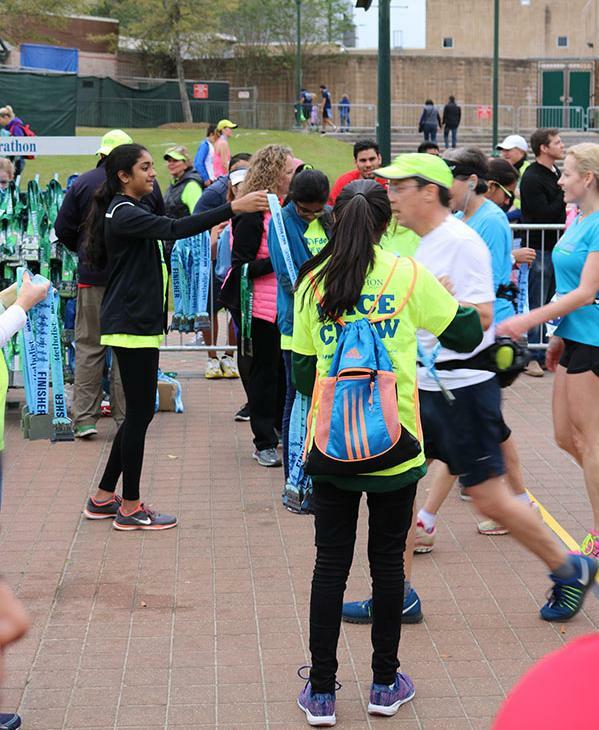 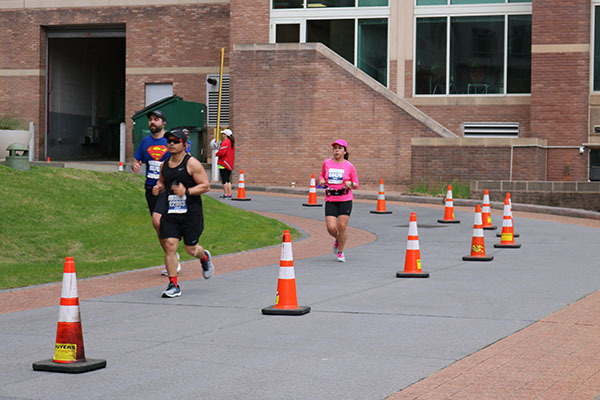 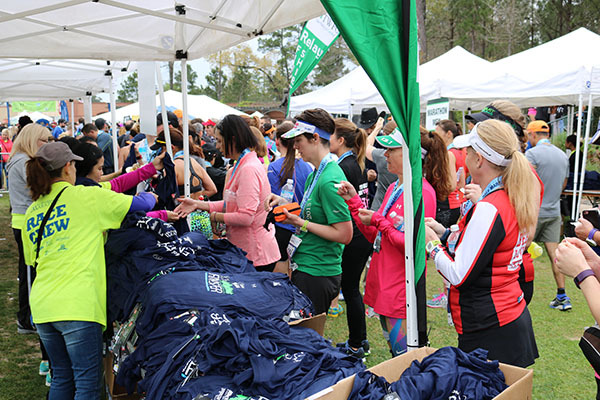 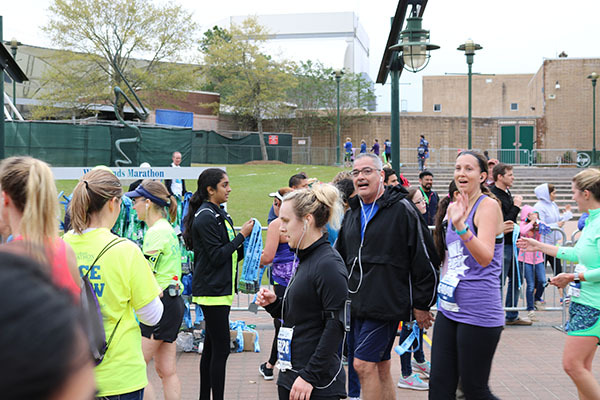 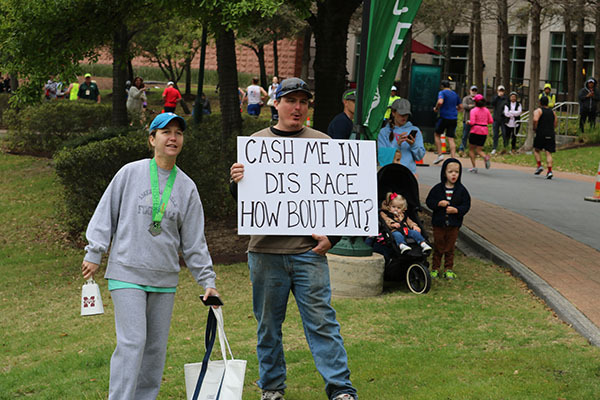 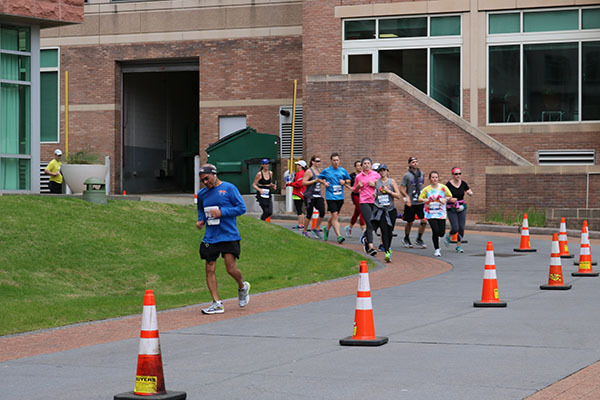 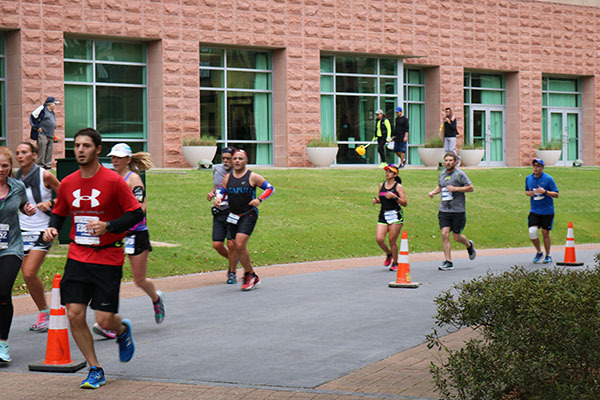 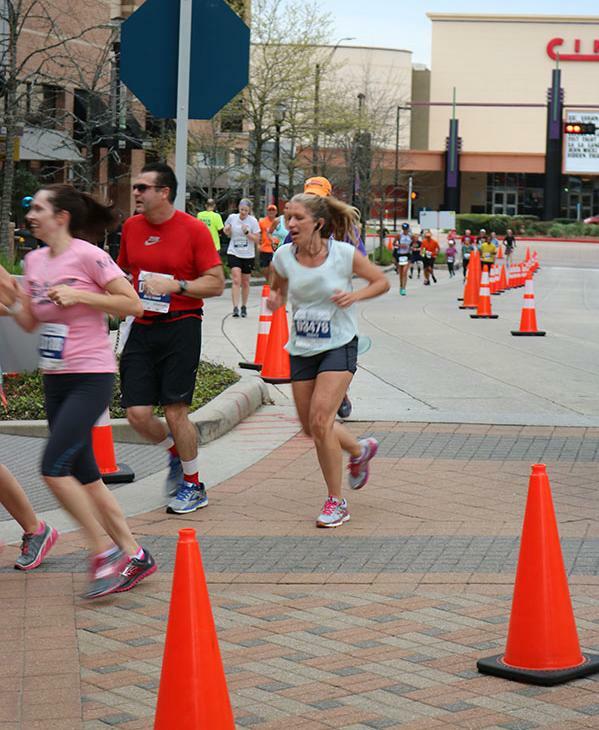 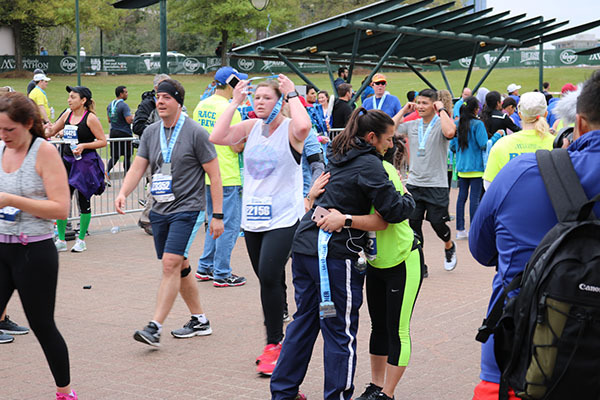 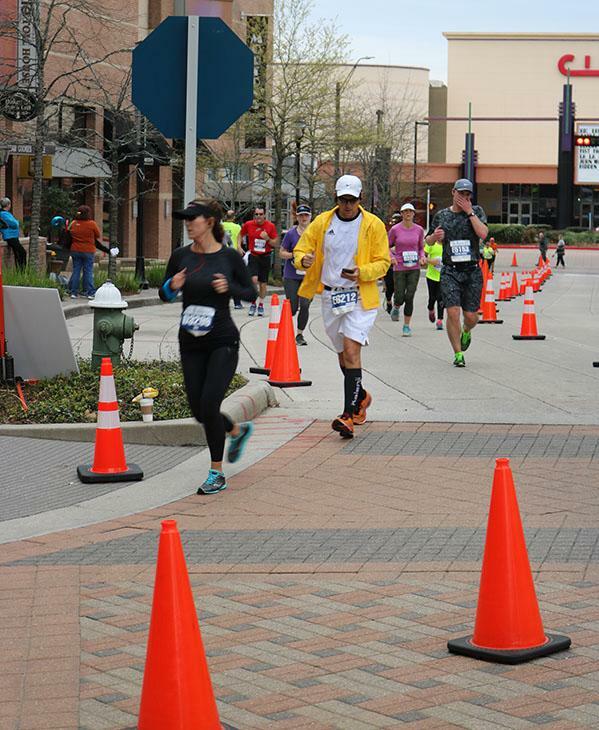 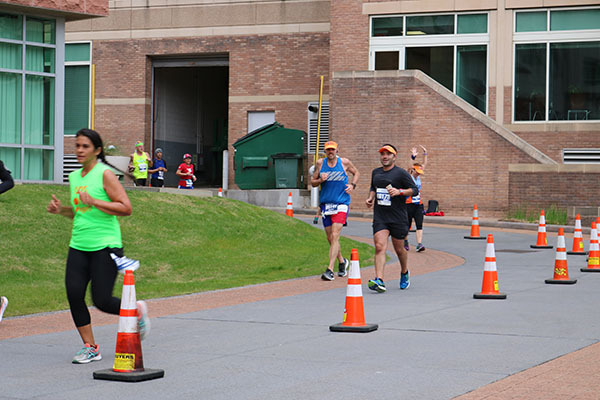 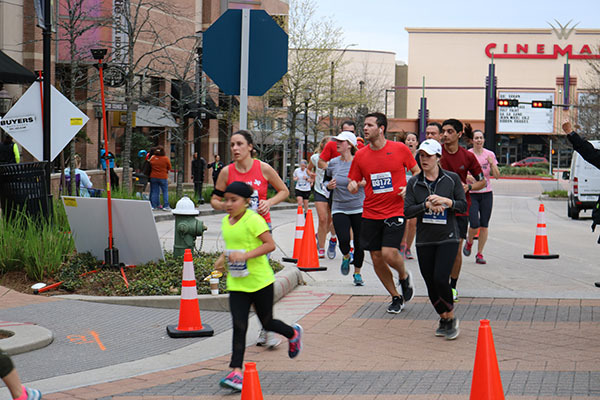 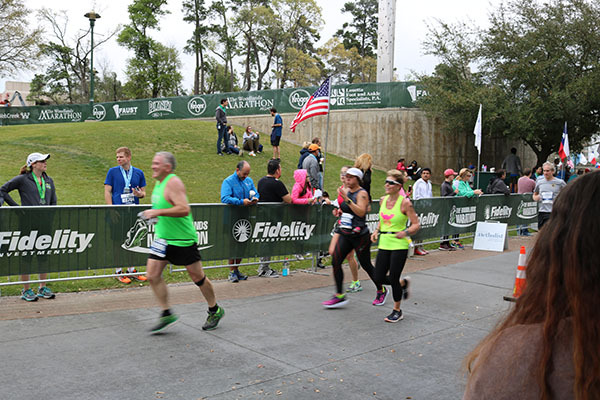 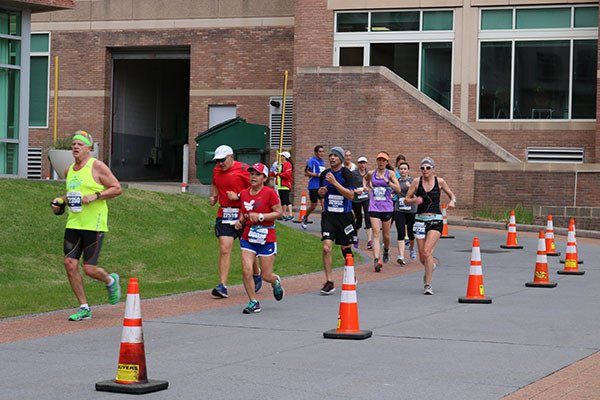 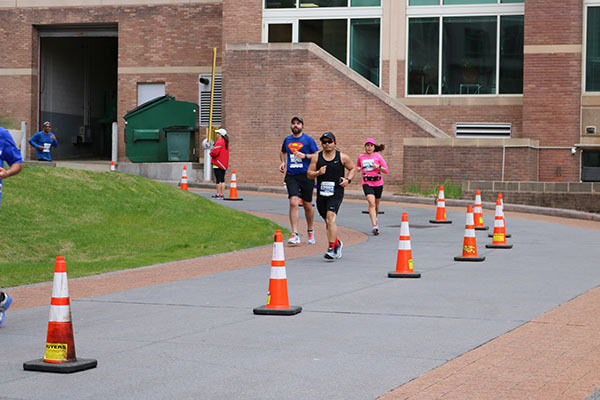 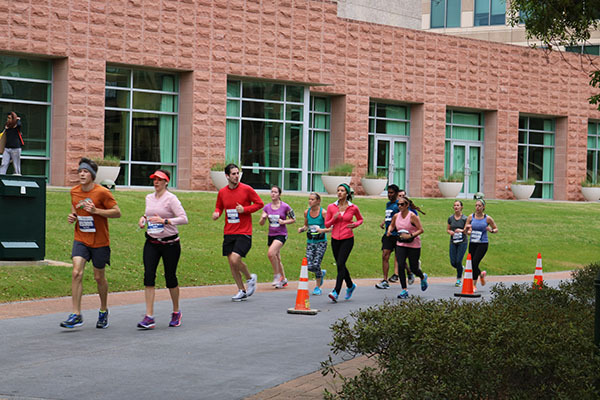 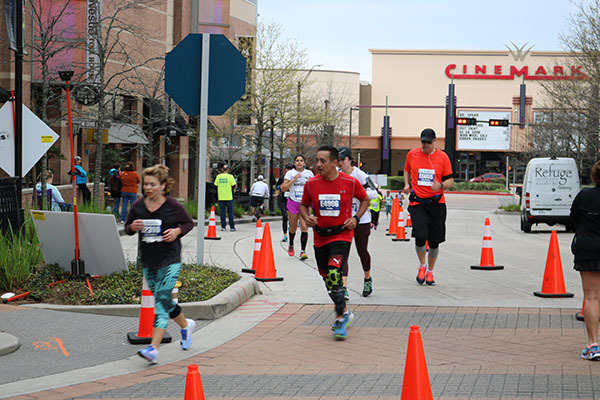 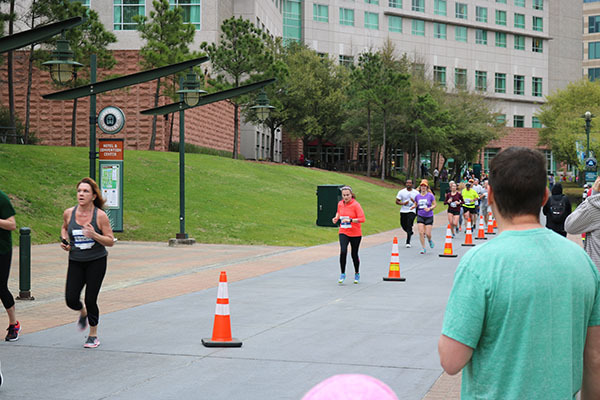 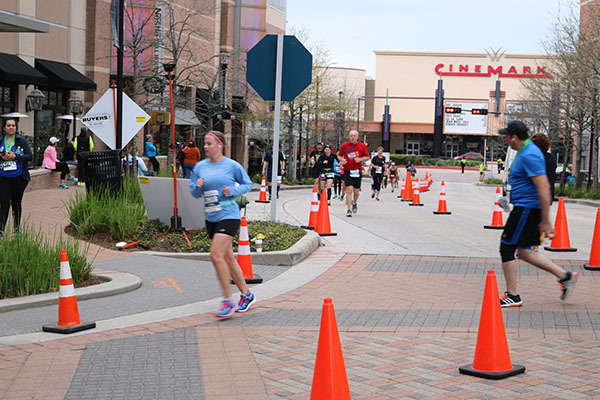 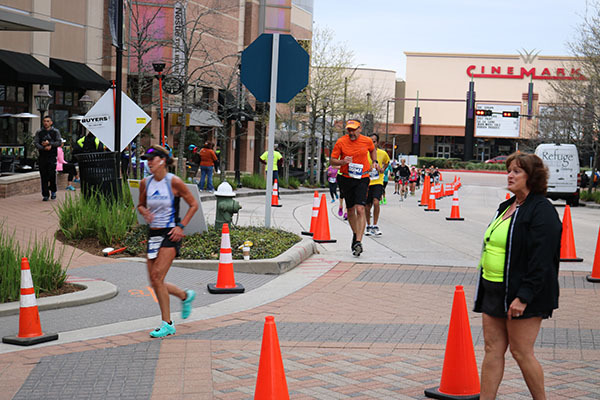 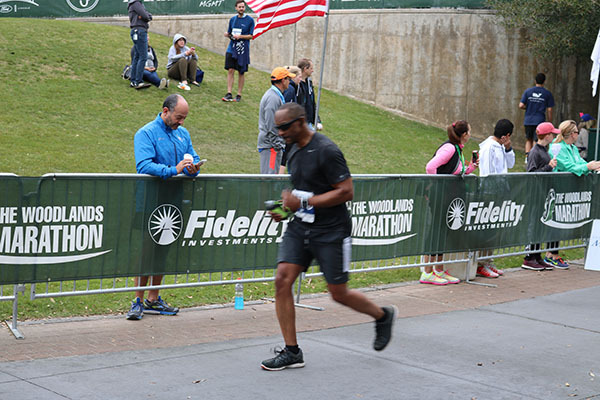 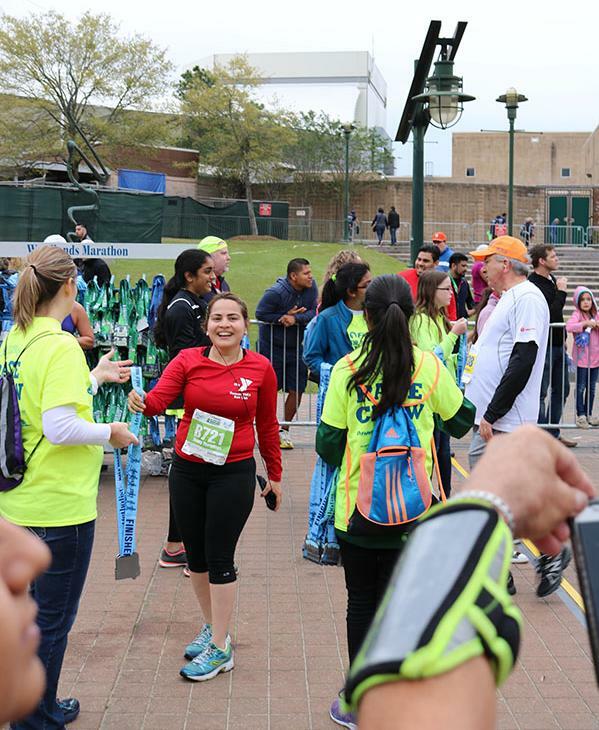 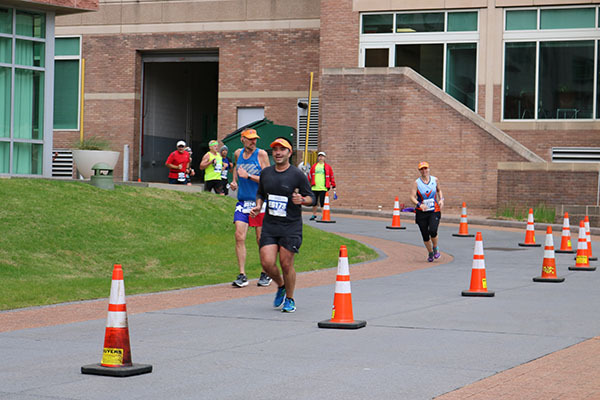 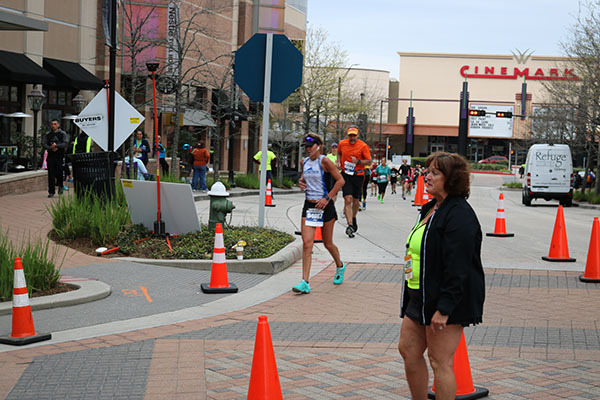 Five different races comprised the event, which is in its sixth year: the Fidelity Investments The Woodlands Marathon and relay, the Houston Methodist The Woodlands Half Marathon, the Fleet Feet Sports 5k Run and the Pathfinder Pediatric 2K Fun Run/Walk. 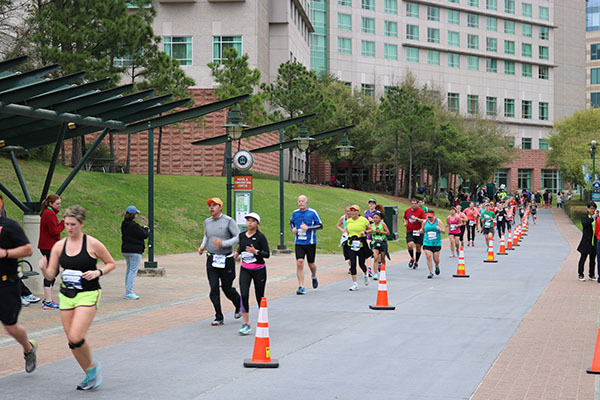 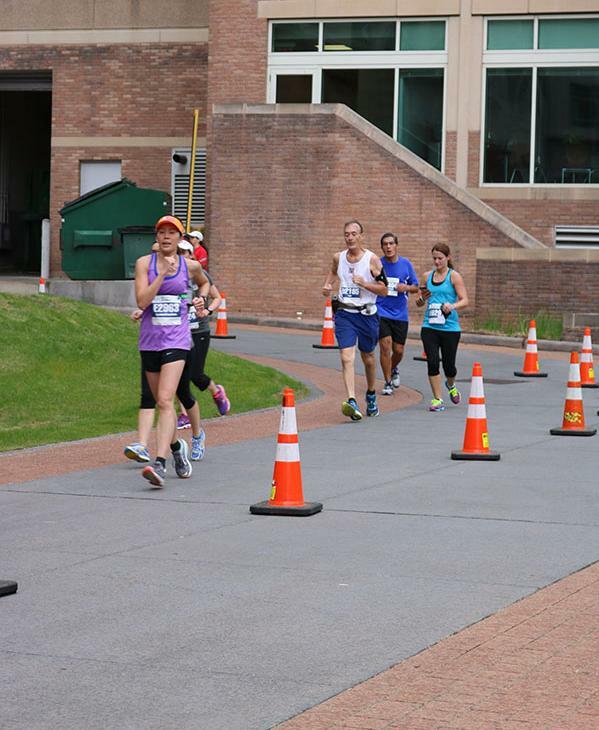 As many as 8,000 runners compete in the five races annually. 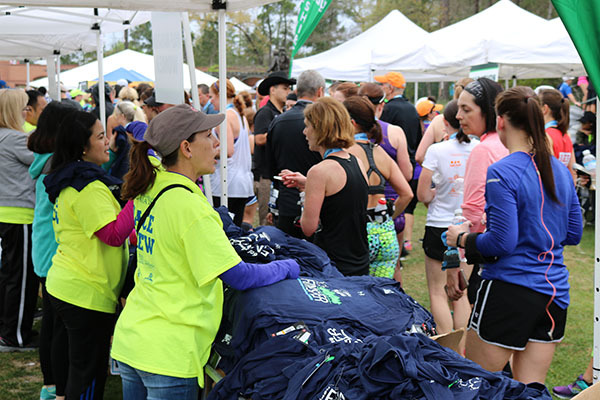 In addition to running, fundraising is a pillar of the event. 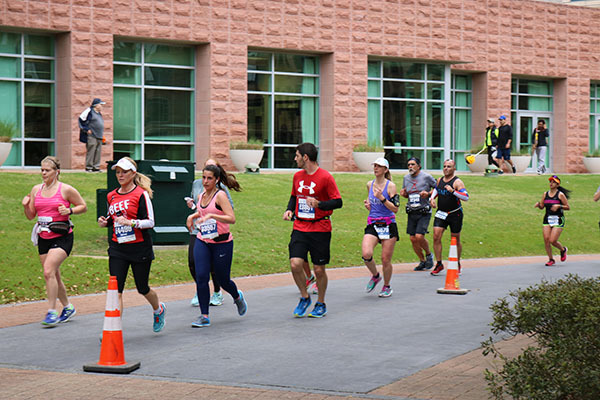 Last year, the marathon committee and runners raised more than $500,000 that was distributed to a variety of local, regional and national charity organizations. 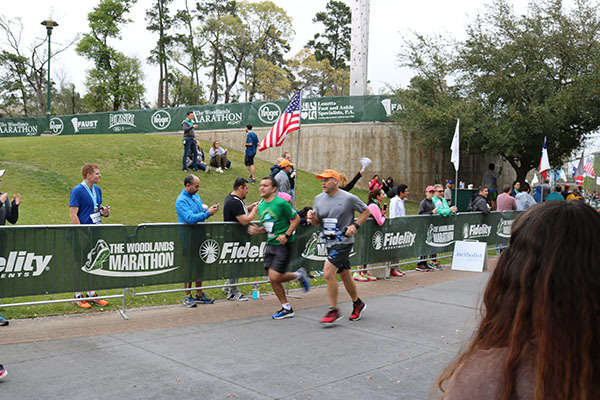 For 2017, The Woodlands Marathon Management has designated the Children's Safe Harbor as its highlight charity. 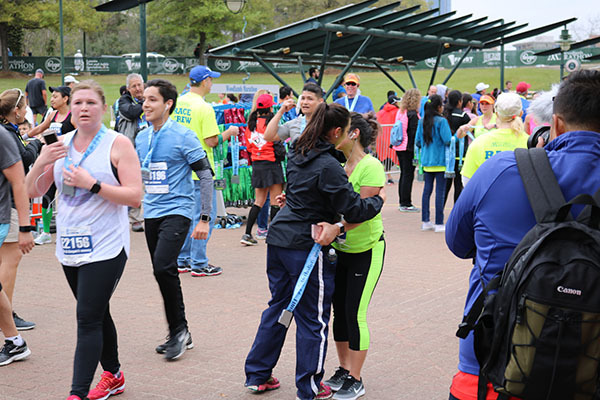 "Children's Safe Harbor helps children return to a quality of life while going through challenges they are unfortunately presented. 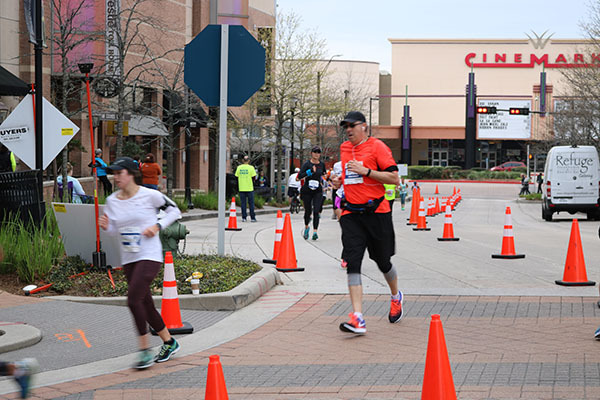 We are fortunate to do the things we do and impact this great organization through our event," race director Willie Fowlkes said in a news release. 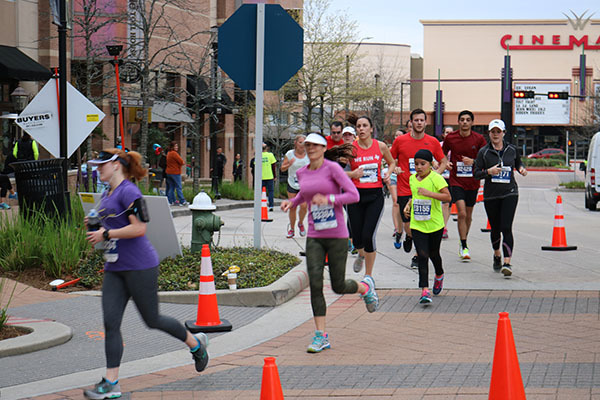 "We look forward to those runners that will accept the Charity Challenge and run for Children's Safe Harbor."